Building Megalopolis, a component of the Columbia University Extreme Cities project culminated in a four-week workshop and exhibition at Studio-X New York from May 1-30, 2013. In the timeline, our hope is to create an open framework for gathering and relating disparate kinds of information so that scholars and the public can contribute their understanding of how architectural, cultural, political, and intellectual currents gave rise to the megalopolitan imagination. 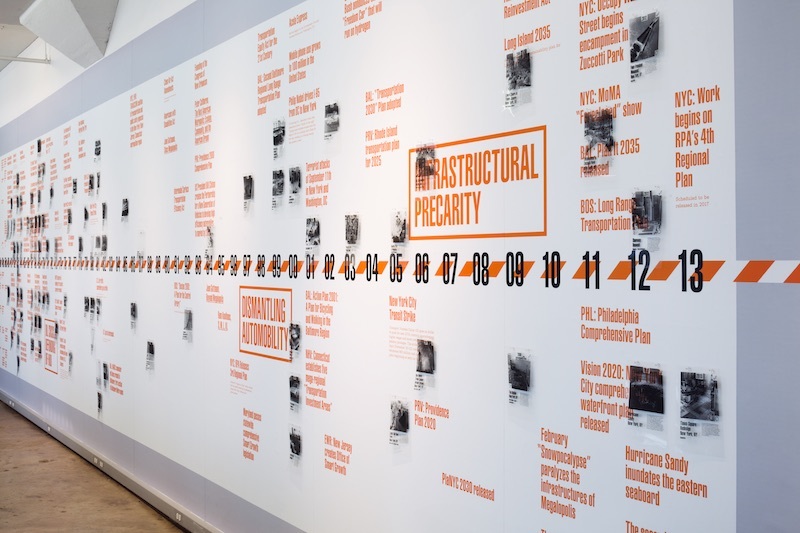 The Architecture Online Lab (Leigha Dennis and Troy Conrad Therrien) designed and built an interactive research tool, which organized content along a horizontally scrolling timeline with a variety of filtering options. 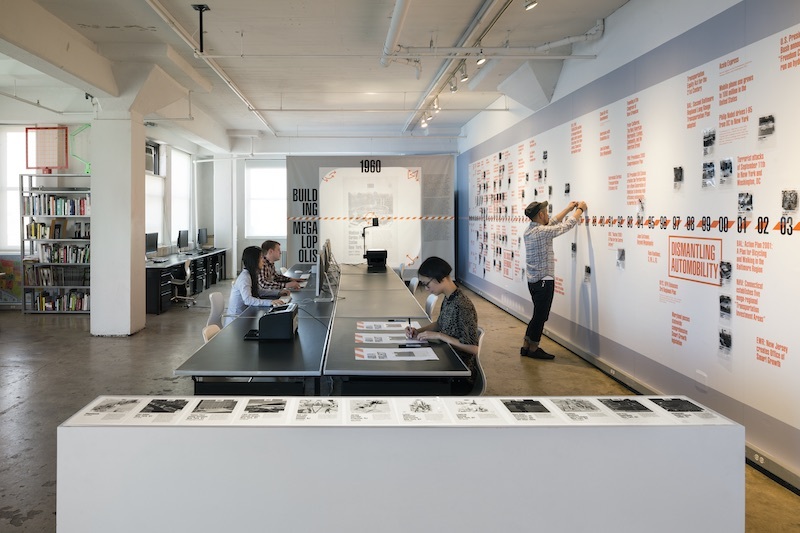 The timeline was built as an opensource project with aspirations to be used by other research projects at GSAPP. 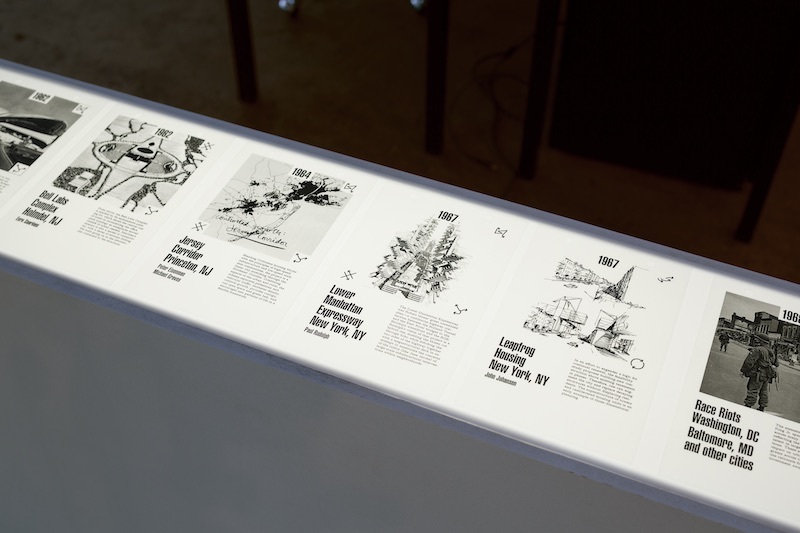 The project is now available in the form of an interactive timeline at extreme-cities.gsapp.org.